Here are some more travel suggestions hat are filled with Christmas Spirit and a touch of Magic! Santa Claus is coming to beach but before that, he gives the reindeer a rest and uses kangaroo! A completely different experience than the rest in the world. Sunny weather, beautiful beaches for surfing, nice Christmas decorations and delicious food. Live this experience not only from TV but alive. 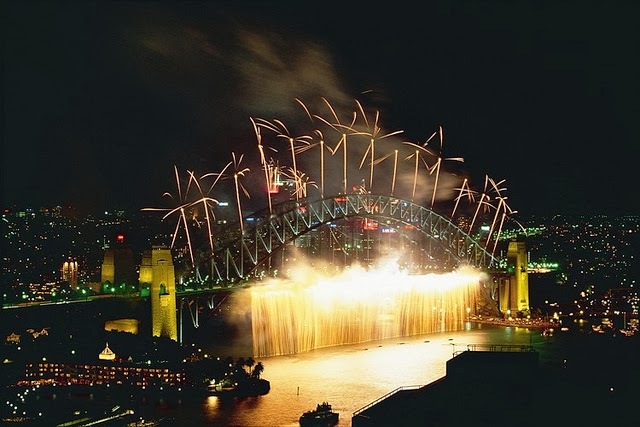 See the fabulous fireworks light up the Sydney night sky at Harbourside and celebrate with locals. 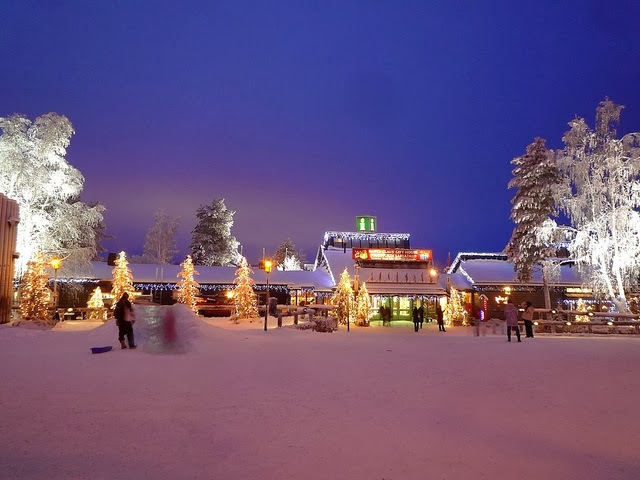 Sense the warmth of Christmas and family in the heart of harsh north winter in Finland, the house of Santa! 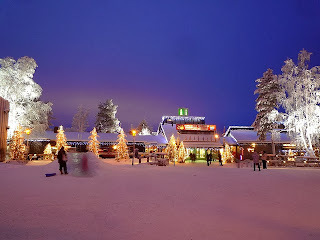 Lapland is the ideal destination for Christmas especially for children. The exhilarating delight of winter play in the snowing hills, a visit to Santa Claus house and a cold platter of Salmon with fish eggs and salad on side as a Christmas lunch would make your Christmas unforgettable. Wish to locals Merry Christmas by saying Hyvaa Joulua and visit Saunas on the Christmas Eve before celebrations begin, it is a tradition. Few lines are not enough to list the Christmas activities in the country of Santa. 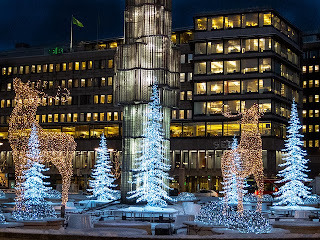 “God Jul” or Merry Christmas! 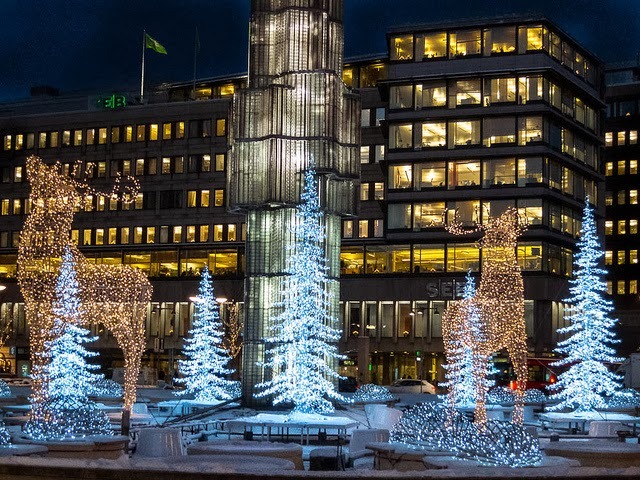 If you are celebrating Christmas in Sweden, celebration begins with the annual Saint Lucia Day on December 13. Christmas trees are set up and decorated in seasonal spirit with festive lights and houses with gingerbreads and seasonal flowers in red and white colors. Cold is sharp, so if you decide to stay at home try the traditional Christmas dinner, buffet with ham and a variety of sweets. Christmas is considered the most important celebration around the year because the family reunites. Aunts, uncles, cousins .... start the holy day with a breakfast consisting of rice pudding and milk. Take a Husky tour in the wilderness of Lapland or experience the arctic romance in an iced hotel. When daylight fades, the city of Lights, Paris excites travel imagination romantically. Bright lights, big trees and spectacular celebrations are at the root of the Christmas joy with Christmas markets popping around offering fresh sweet delicacies and wine. Paris is a reputable city for its culinary variety, so flock to a restaurant and try on Christmas traditional plates. If going for shopping, Champs Elysees stores are overflowing with patient shoppers while the Eiffel Tower is giving fantastic light shows. 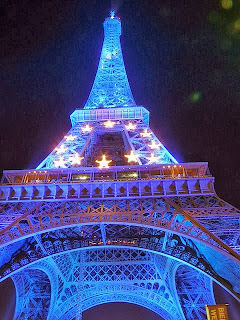 Ice skating and a visit to Disney Land are great ideas if you plan to make Christmas in France with your family. By the way Disney Land has a new Christmas tree this year! What about Christmas in Safari? It is not the Christmas to stay at home. 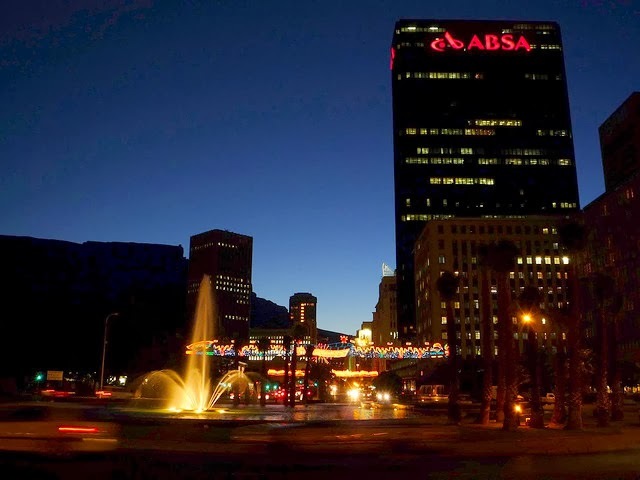 What you need is energy and passion to experience the enormous wildlife on safari, dine with sharks, relax on the finest beaches and do the most unusual things for Christmas .Enjoy a gourmet meal in Cape Town and at the end of the day don’t forget to make a charity for the poor communities. Christmas is not a commercial celebration as is in the rest of the world and not enough money is spent on gift due to the poverty but if you are blessed by the Christmas spirit, the most valuable gifts for Africans are school books, soaps, clothing and some food. Of course there are many more good destinations to celebrate Christmas and remember the day forever. However, if holidays are not affordable for this year, save money for the next year. And remember a good wine with family and great friends make the Christmas unforgettable! Merry Christmas everyone!